 It is the shared responsibility of Annunciation School, its students, and its parents to believe in and practice the same philosophy and to cooperate to achieve the mission and goals of the school. As such, the school, each student, and each parent have mutual commitments to one another. providing an interesting and affordable before and after school care program to support students of working parents. avoiding drugs, alcohol, and smoking and developing a commitment to healthy eating, exercise, and good decision making. No school can be wholly effective in teaching the values of religion; the importance of striving to be one’s very best; the virtues of honesty, respect for authority, and consideration for the rights and property of others; and standards of morality and integrity unless these principles have been established, upheld, and valued at home. interacting in a respectful manner when speaking with or about the administration, teachers, and staff of the school and being positive role models for conflict resolution for their child.